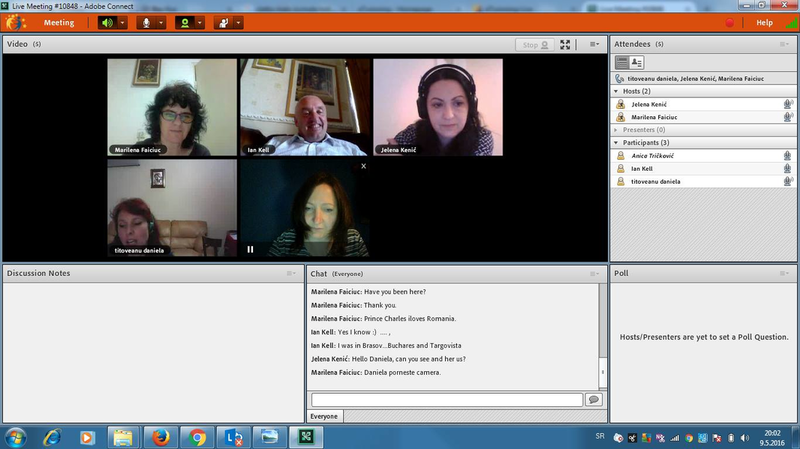 In the name of May 9th, the eTwinning Day on the topic of Tolerance and Diversity we wanted to have a video chat with students on Monday at 12 CEST but because of our different schedules only teachers were able to meet that day so we prolonged it for Tuesday, May 10th at 12 CEST. 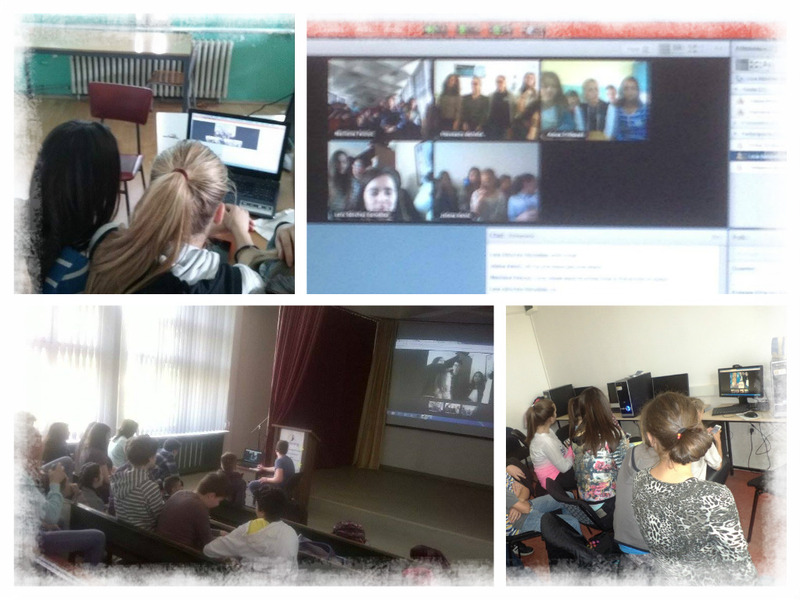 A video conference held between the students who work on the project "Life Is Math, Math Is Life" from two Romanian schools, two Serbian schools and a school from Spain was held on Tuesday, May 10th. It was great! All pictures and videos are placed HERE.